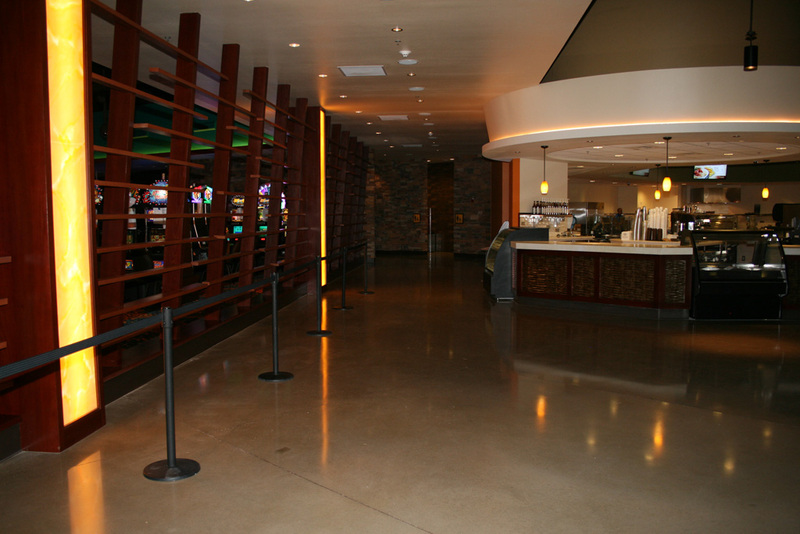 The Brand New Downs Racetrack & Casino in Albuquerque has been completed. 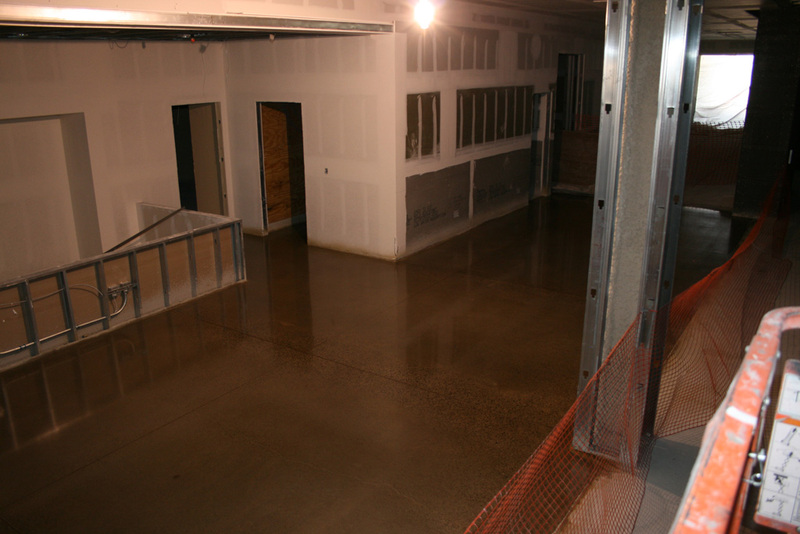 The General Contractor Bradbury Stamm and Tony Mendiola, a superintendent at Bradbury Stamm were a top notch professional partner on this project. 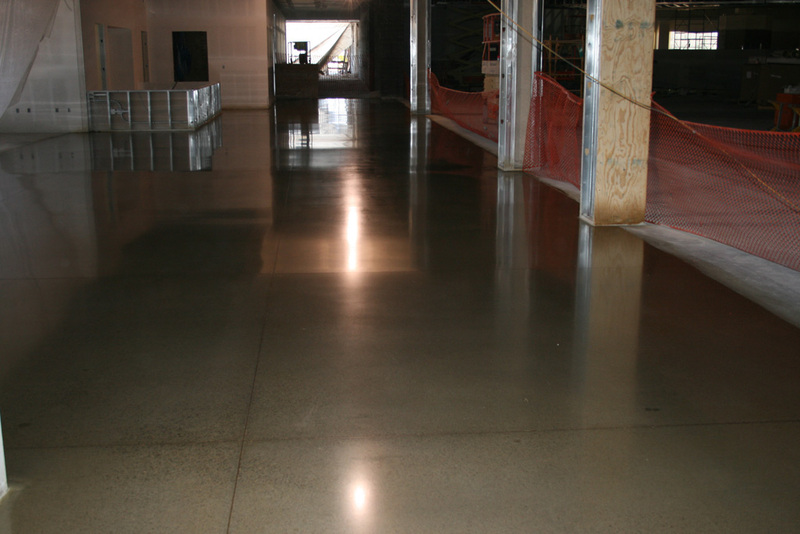 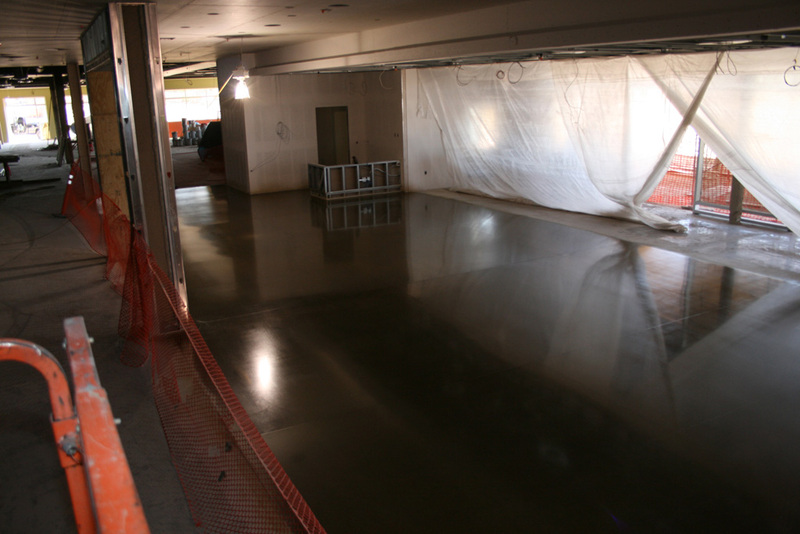 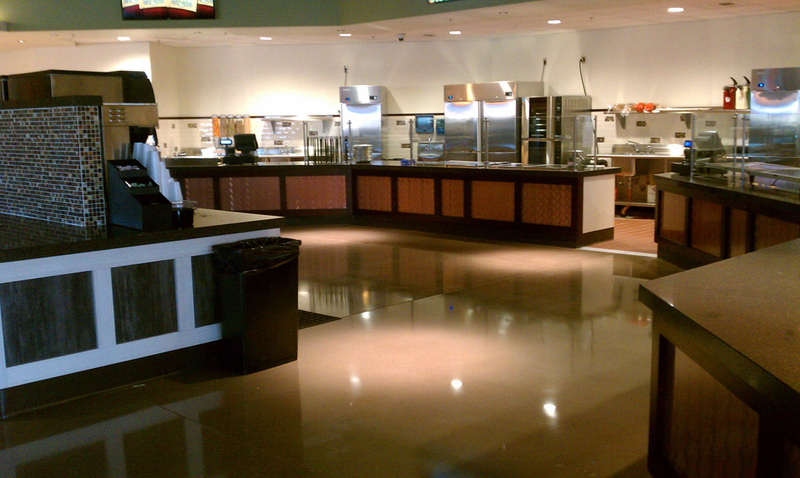 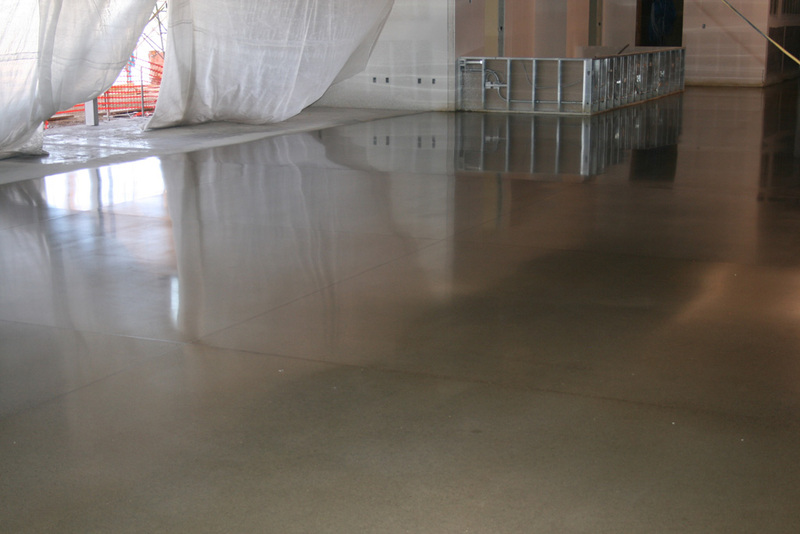 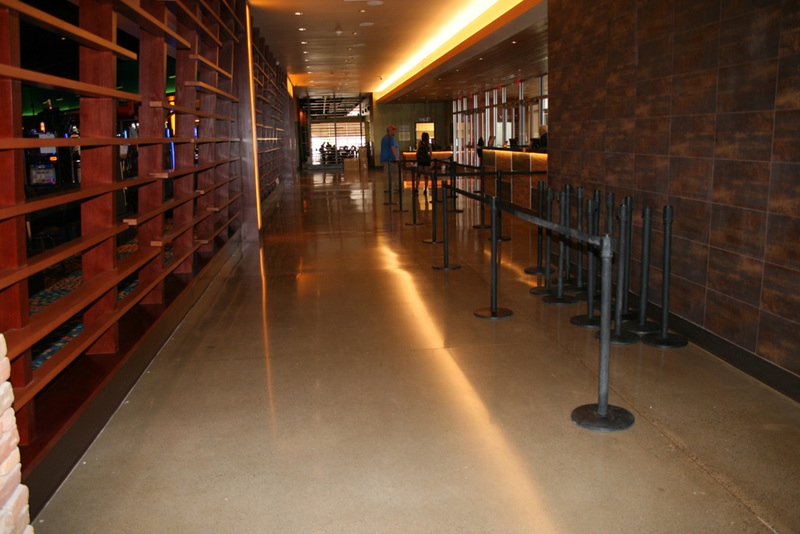 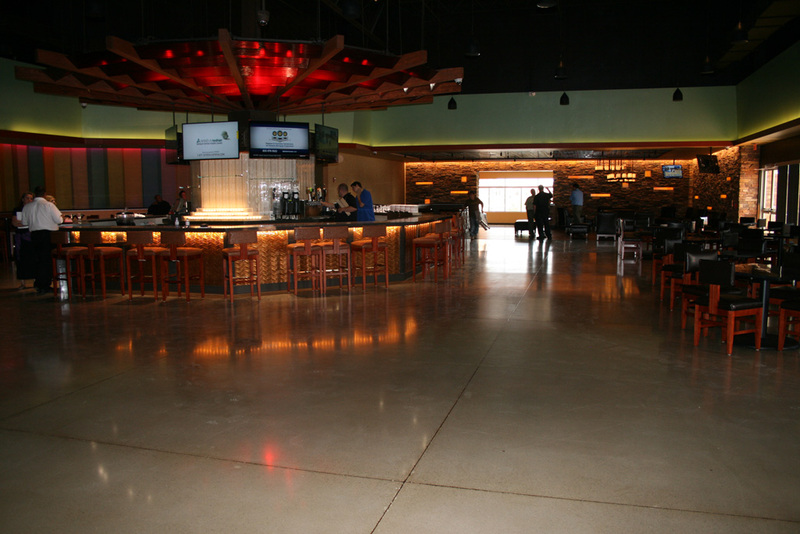 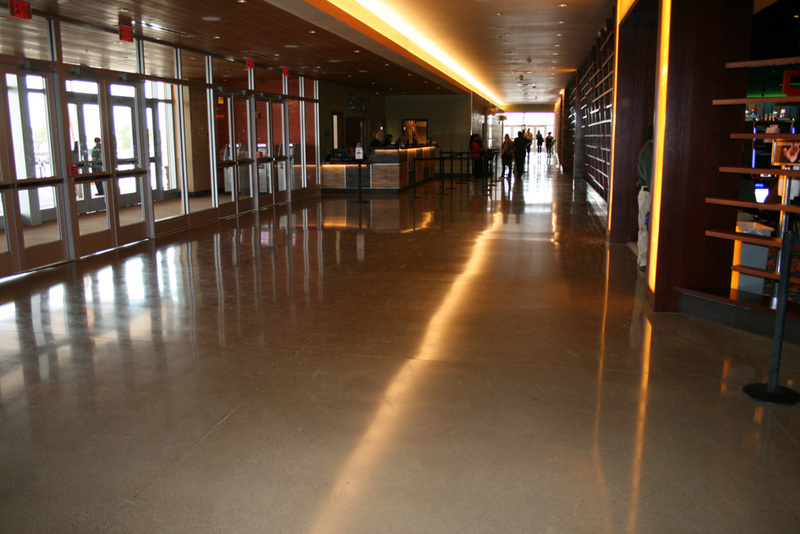 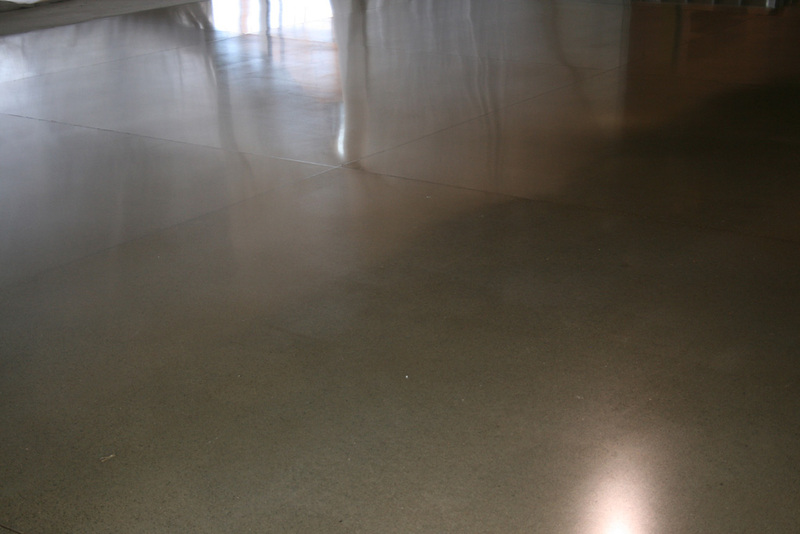 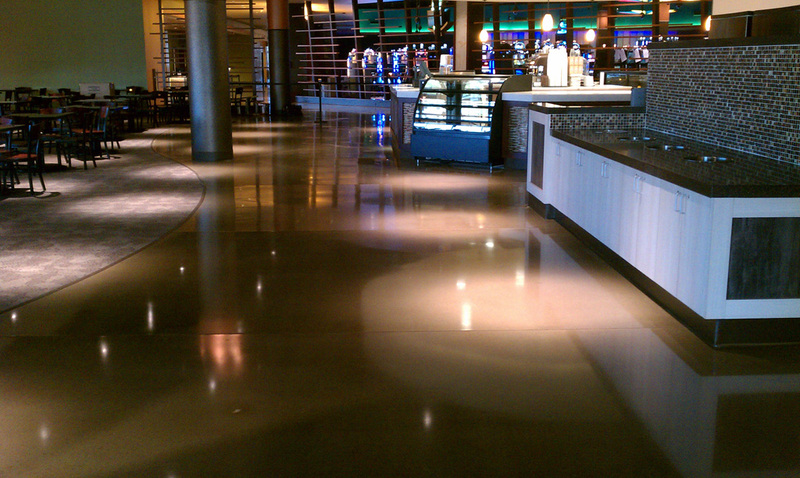 Our scope of work was to install a salt and pepper polished concrete floor which also included a dye. 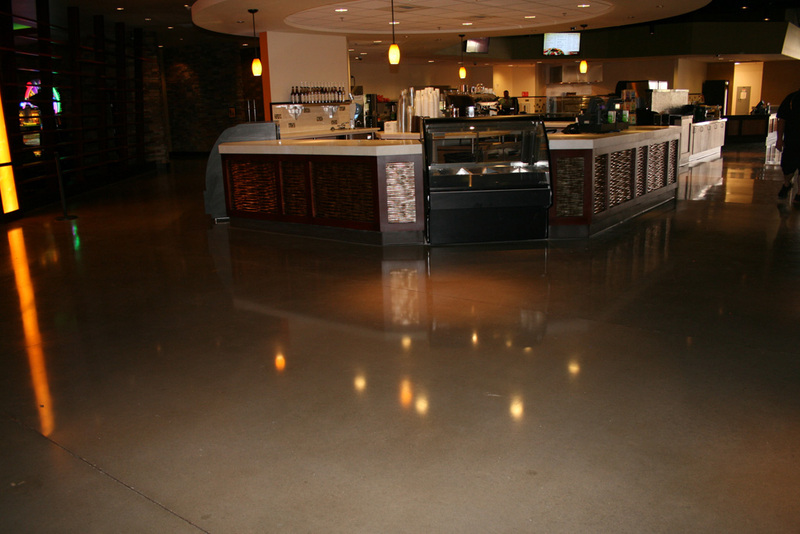 This project couldn’t have run any smoother and we appreciated the opportunity to work alongside Bradbury Stamm and the other contractors included on this job.